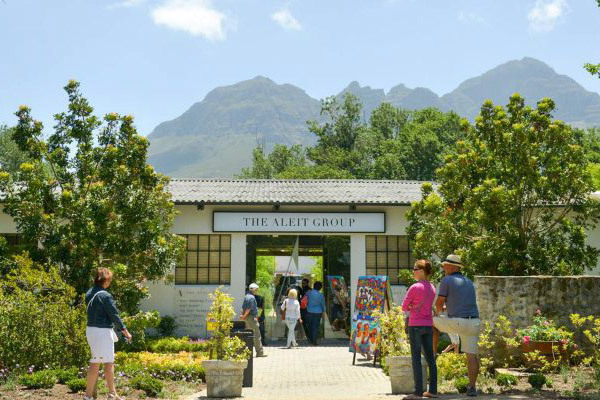 Situated on the scenic Lourensford Wine Estate in Somerset West, The Lourensford Market offers an escape from the city life every Sunday and Friday. With the cold weather of winter fast approaching, the market will be having their End of Season Market this Sunday and will be reopening Sunday 03 September 2017. Enjoy quality products and music at an event open to children and dogs, before they close for the chillier months of June and July.